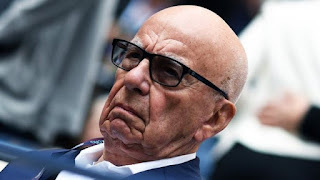 Rupert Murdoch's 21st Century Fox will sell its 39% stake in Sky to Comcast, ending the media mogul's association with the satellite broadcaster after almost three decades. Fox has now decided to accept Comcast's £17.28 a share offer, which values the Sky stake at £11.6bn. However, it lost out after bidding just £15.67 a share in the auction conducted by the UK Takeover Panel - a rare event in UK deal-making.